I hope you like what I have written about you. I think your photography is lovely. I have linked back to your site. Thank you for an article about my photos. I'm glad to get a lot of people like photos of the firefly. I read the article you wrote. 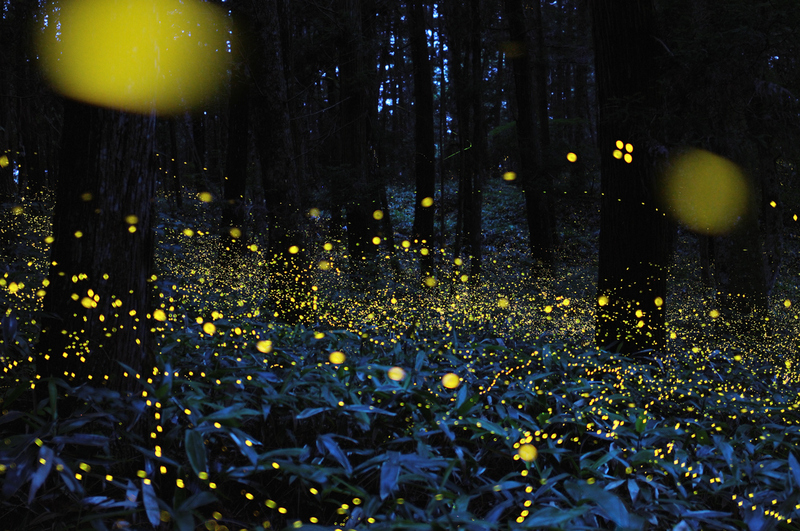 I found out about your firefly pictures in Audubon Magazine. They are enchanting. Thank you for sharing them on this site. Thank you liked the pictures of firefly. I was surprised at the coverage of the Audubon magazine. 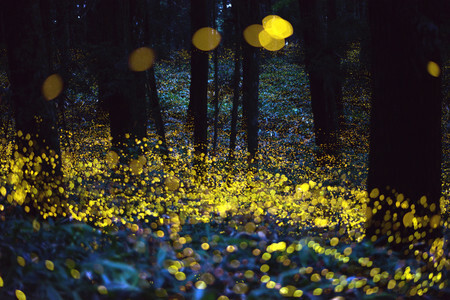 It is a season to fireflies fly soon in Japan. It will post the photos taken at this blog. In addition, it is plan to share in google+.